What better way to test your resolve at writing everyday than by making a commitment to yourself that you wouldn’t dare to defy. 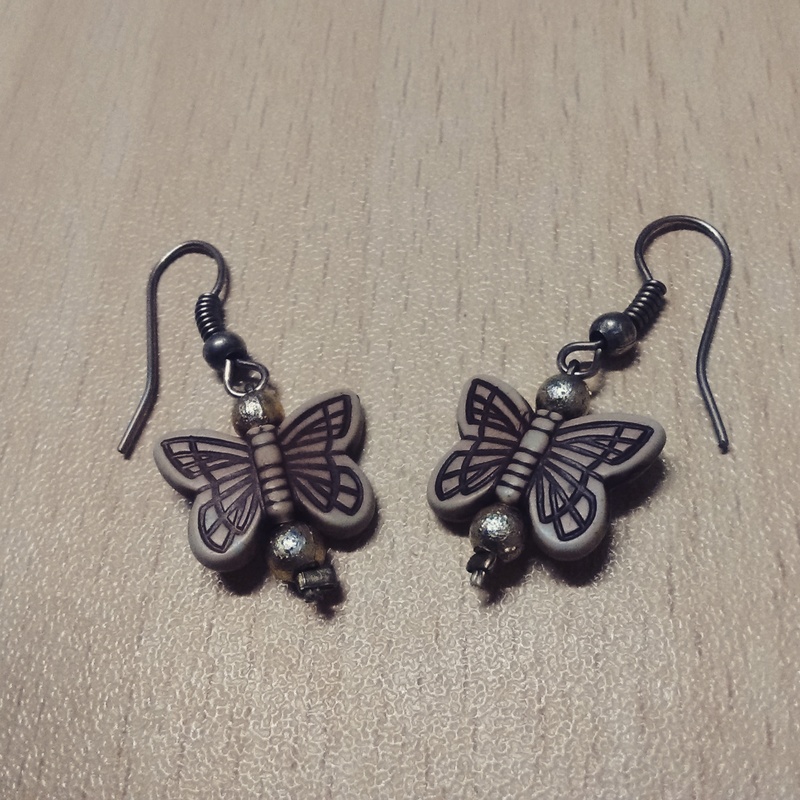 For day five of my project, I chose these cute little butterflies. I bought these cutsies in Pondicherry on a hurried and hassled trip. This is the easiest earrings to chose when you’re confused about what to match your outfit with! I bought this in those exhibition stalls when dad and I sneaked off away from aunt and mom to explore the bazaars of the area.